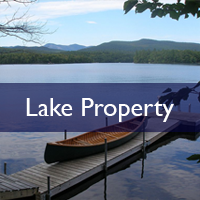 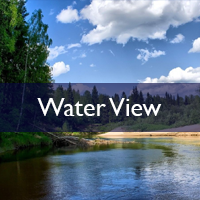 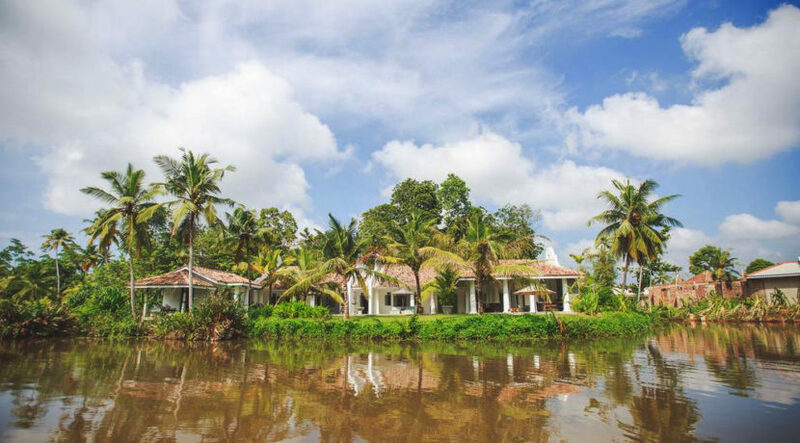 An enchanting river island gated community in Ahangama. 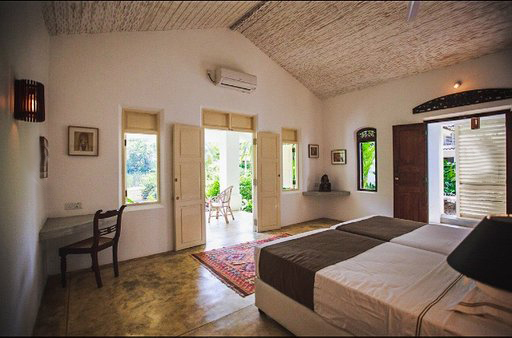 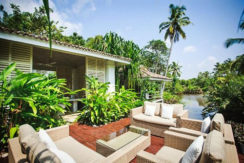 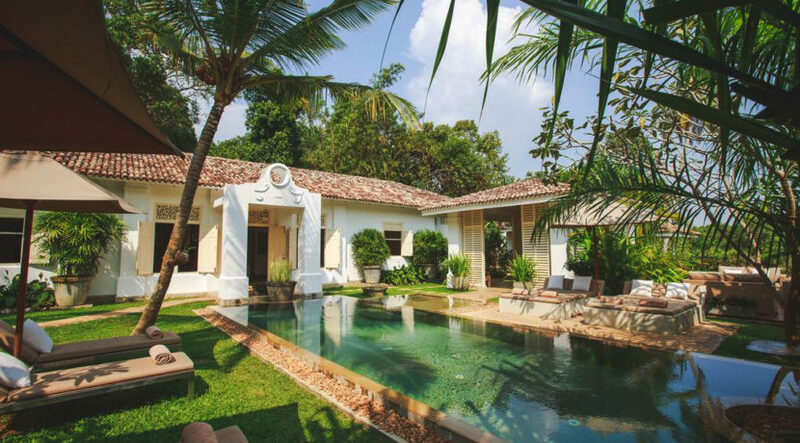 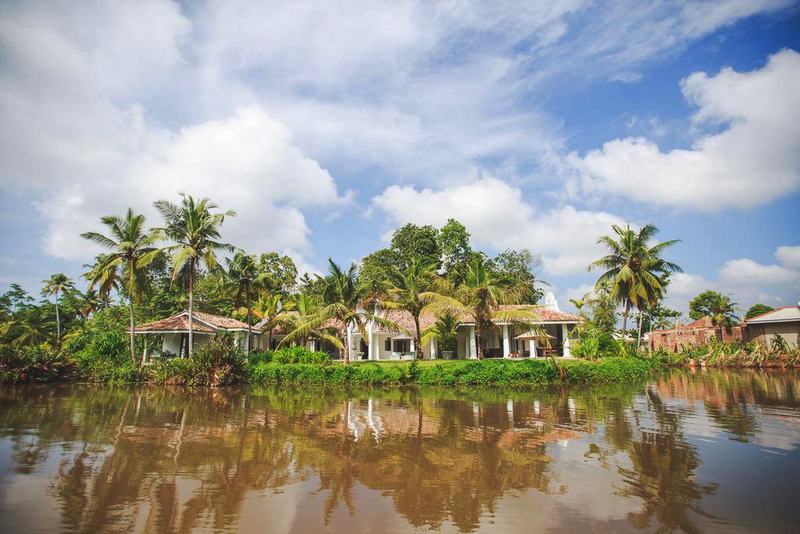 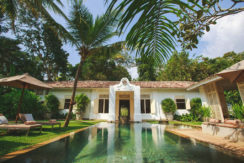 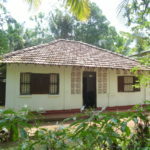 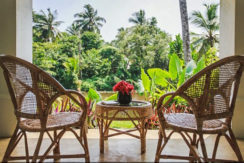 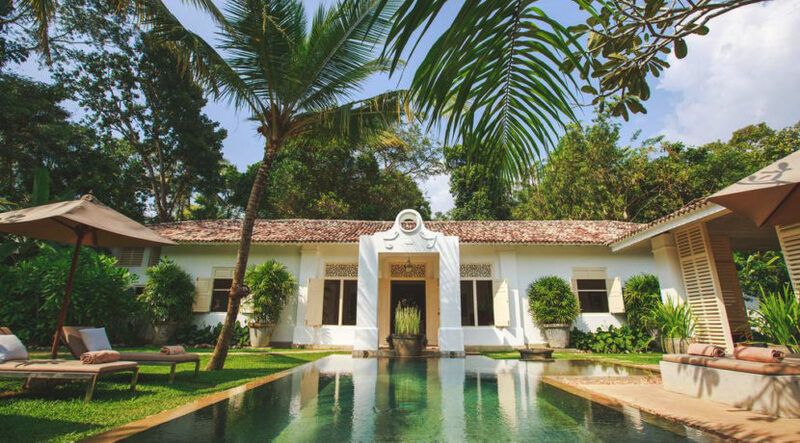 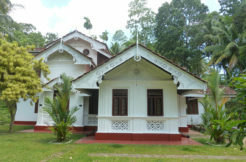 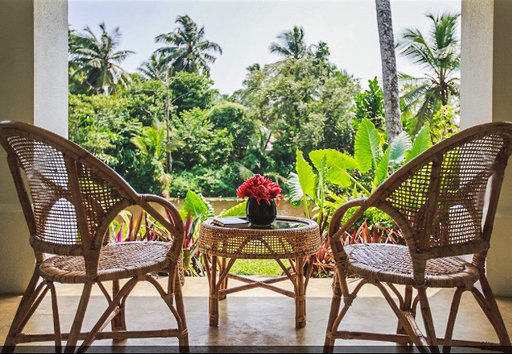 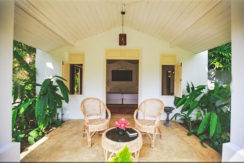 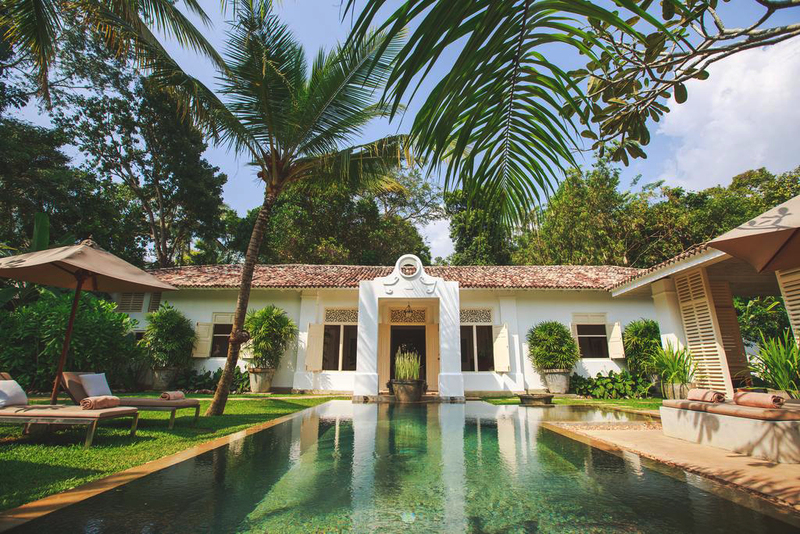 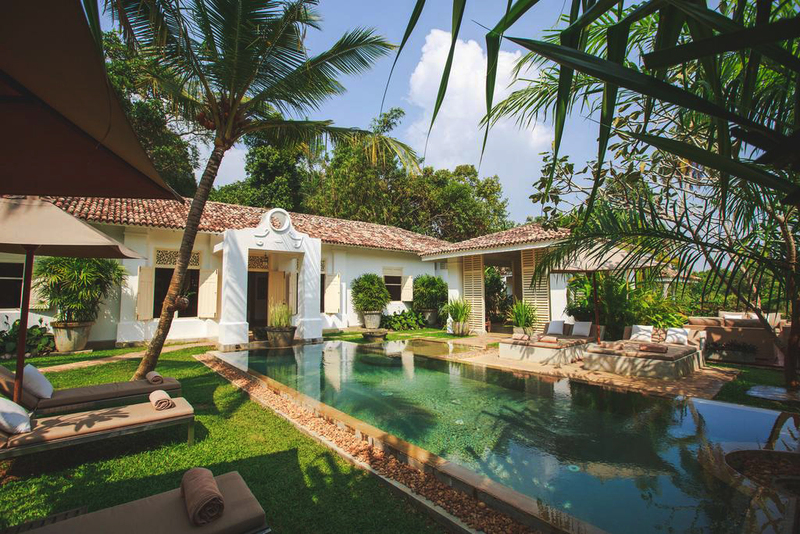 One of the four Dutch colonial guest houses that share the tranquil island on the Goviyapana river is now on the market. 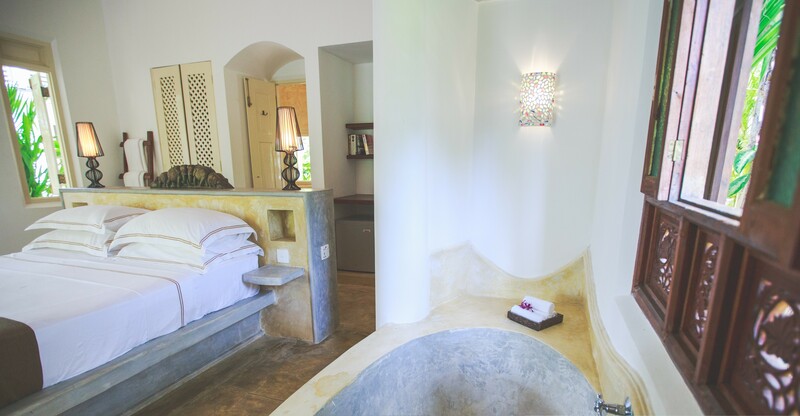 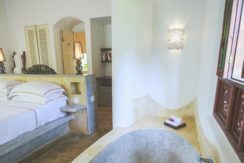 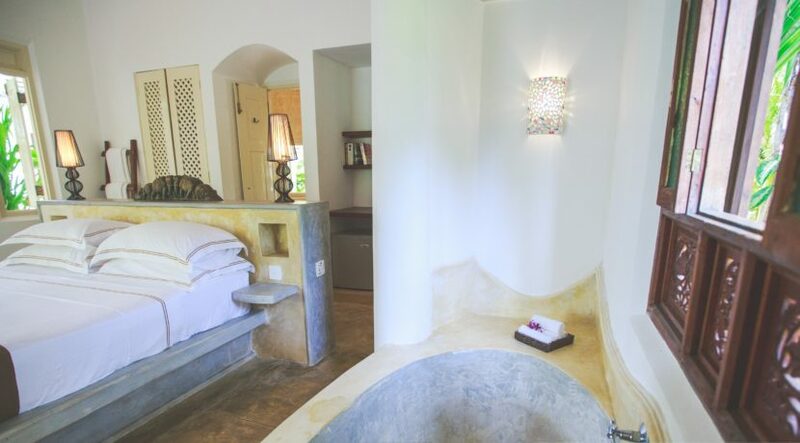 This villa includes three luxurious bedrooms with en-suite bathrooms, living and dining area with an additional two honeymoon suites set slightly apart surrounding the pool and with river views. 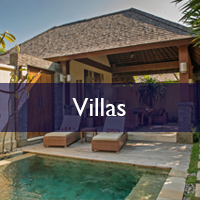 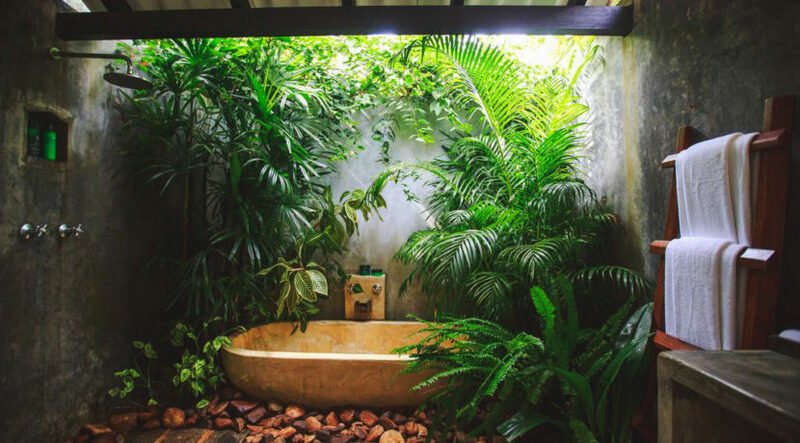 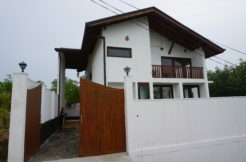 In total the villa can accommodate 10 people. 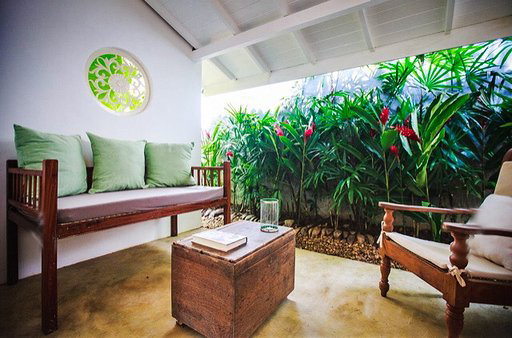 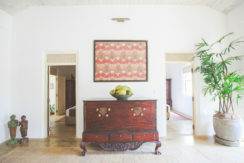 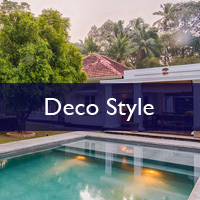 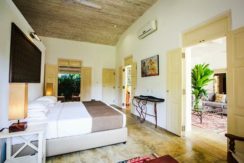 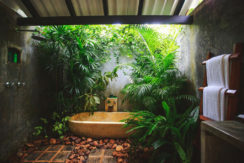 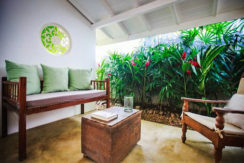 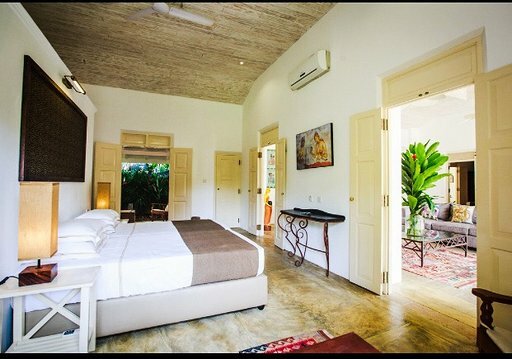 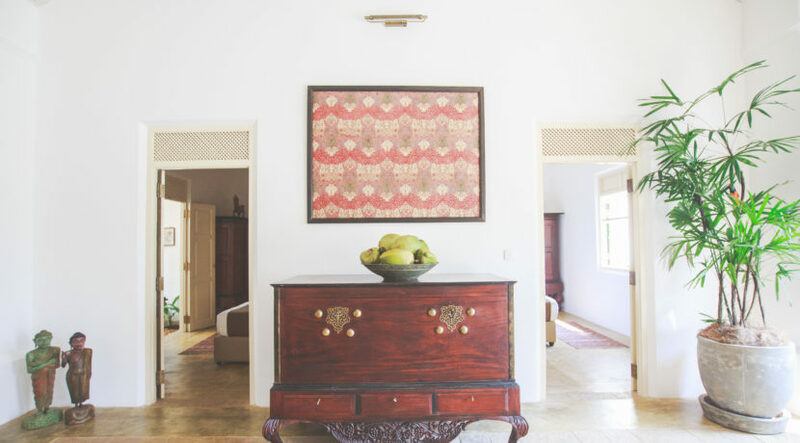 The villa is spacious and elegant, the living and terrace areas are furnished and decorated comfortably in the colonial style, it is secluded and has its own swimming pool with spacious pavilion for outdoor tropical living all year round. 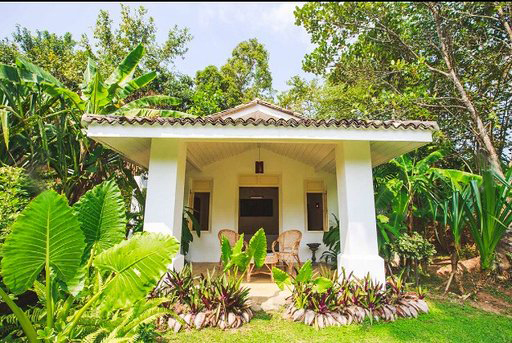 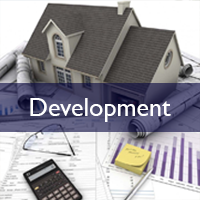 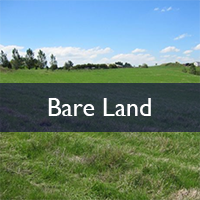 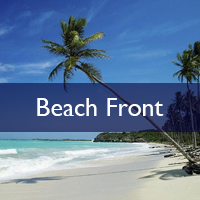 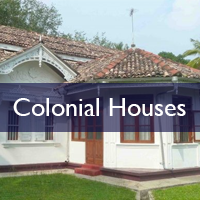 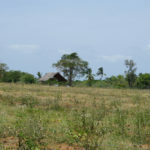 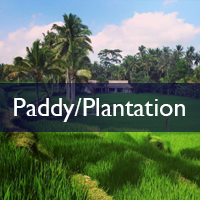 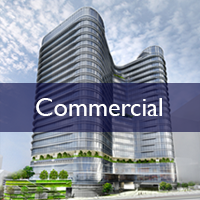 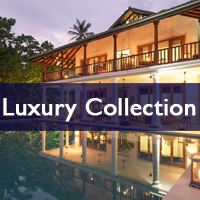 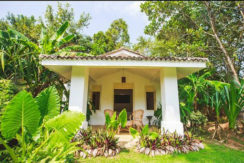 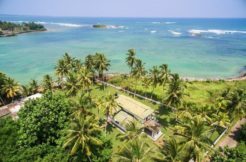 The property is 140km from Colombo, 170km from Bandaranayake International Airport, and close to Galle Fort, beaches and all amenities.